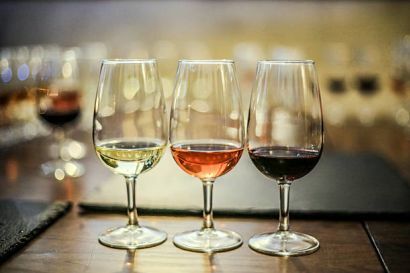 Whether you love reds or whites, there is a wine that will help you transition from the fireplace to the back deck. 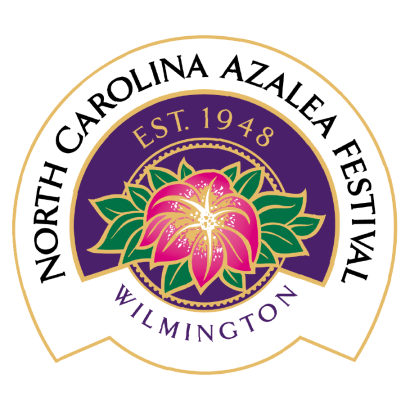 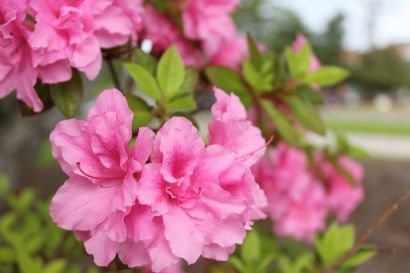 North Carolina Azalea Festival Friday Night Show Announced at the Main Stage! !